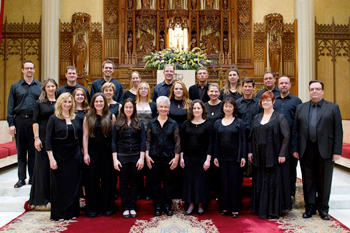 Contrapunctus, a professional choral group just finishing its first season, gave an unusual program of music for high voices (sopranos, altos, countertenors) at the Cathedral of St. John the Evangelist on Friday, June 6th. 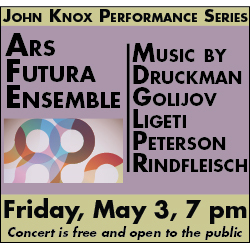 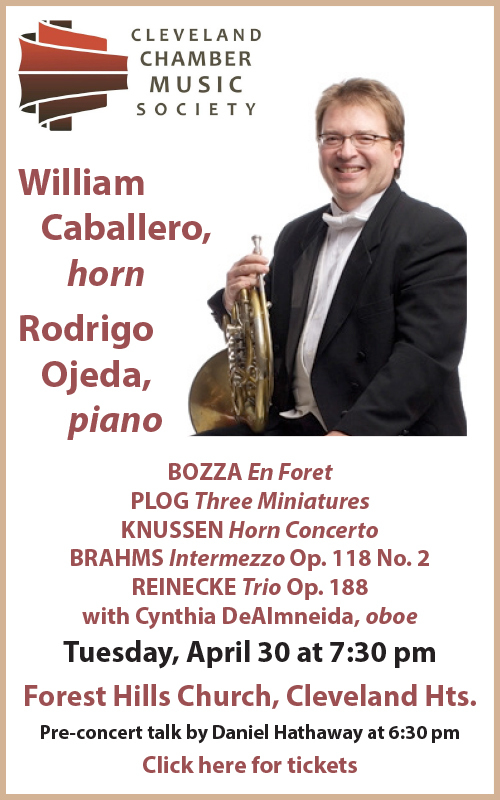 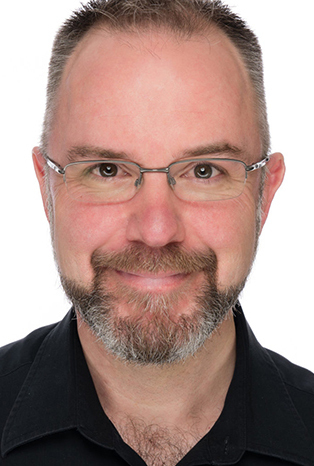 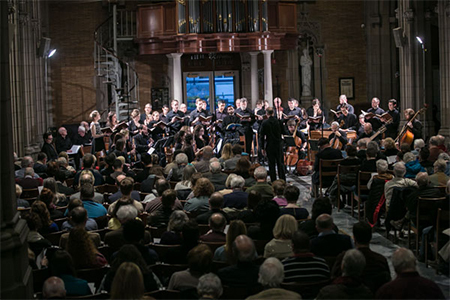 British countertenor and conductor David Acres, music director of Contrapunctus, planned an audacious program of 22 works, with repertoire from Gregorian chant and the early polyphonist Perotin, through Brahms and Fauré, to a striking new work by Cleveland composer Kevin Foster. 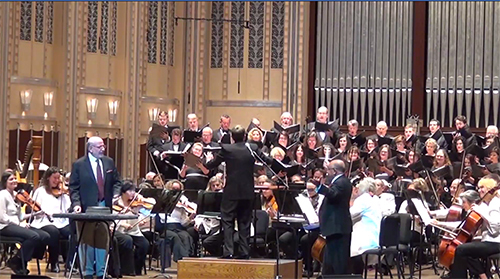 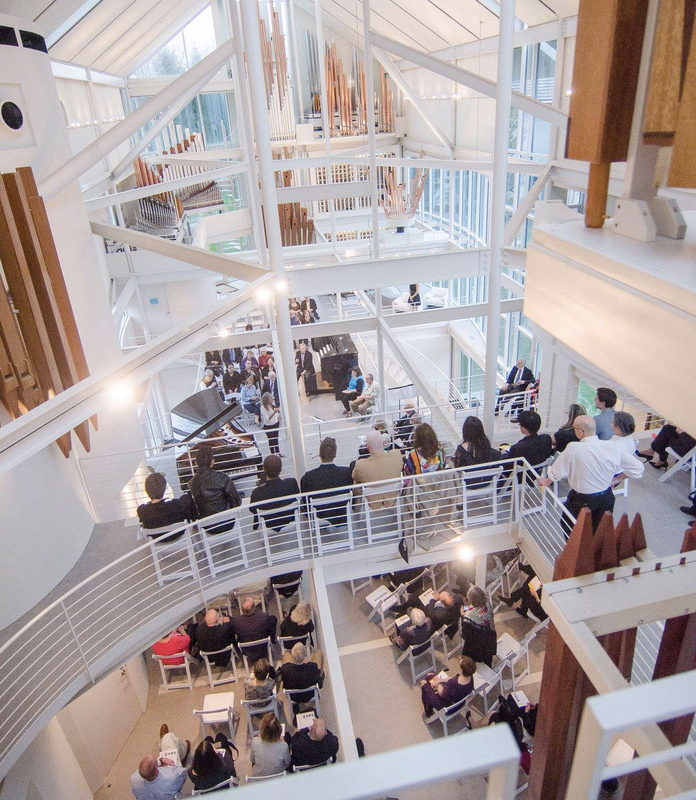 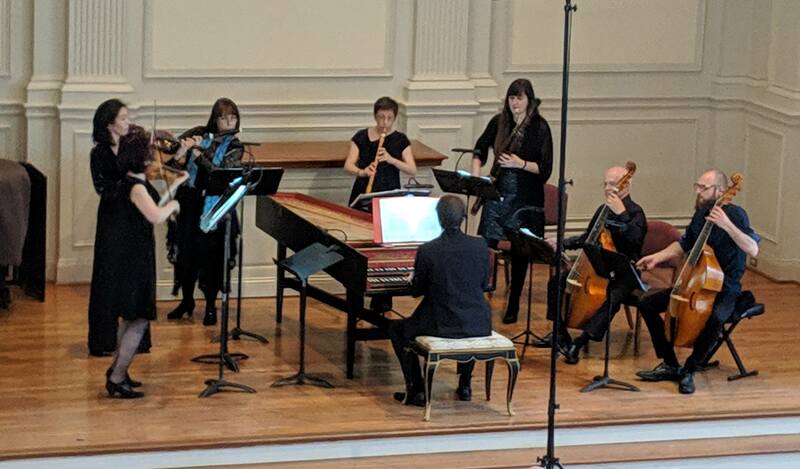 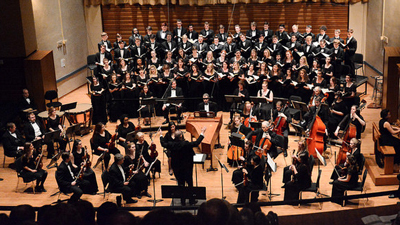 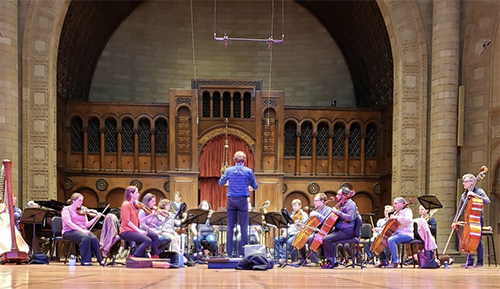 Since its founding, Quire Cleveland has presented concerts that connect audiences to the past through passionate performances of choral works from the Middle Ages, Renaissance and Baroque eras, and beyond. 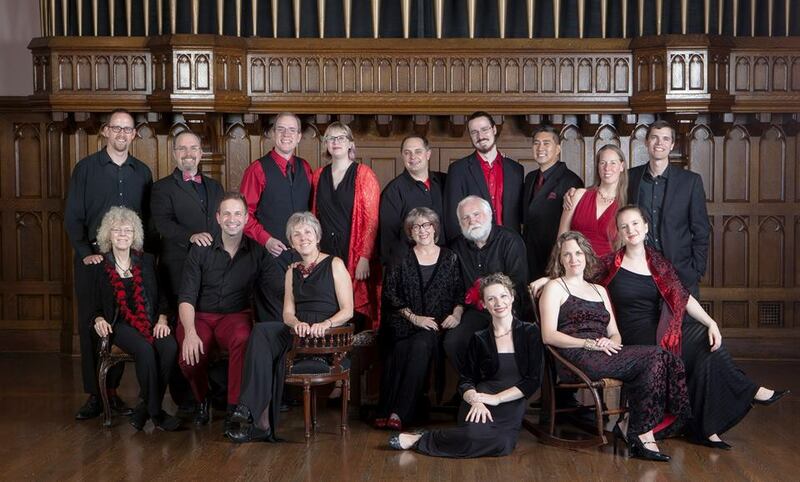 One highly anticipated concert is Quire’s annual performance of Carols for Quire. 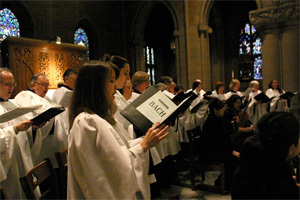 Beginning on Friday, December 20 with performances through Sunday, December 22 at Trinity Cathedral, Quire Cleveland under the direction of Ross W. Duffin, will present the 2013 edition of this popular annual event. 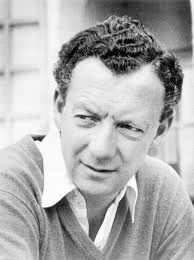 On November 22, a far happier occasion to remember than the fiftieth anniversary of the assassination of JFK was the centenary of the birth of Benjamin Britten — and far more appropriate to St. Cecilia’s Day, the patron saint of musicians. 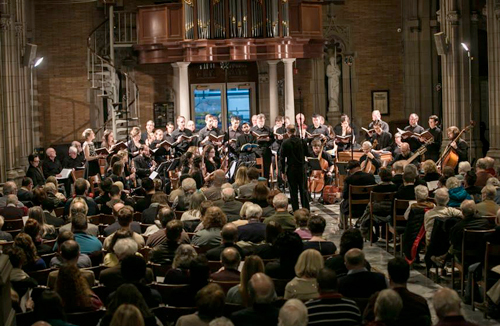 A smattering of area tributes to the greatest British composer since Henry Purcell have been planned during 2013, but Trinity Cathedral under Todd Wilson has clearly taken the lead with celebrations of Britten’s music fueling two Brownbag concerts and a gala concert last Friday evening featuring three of his most celebrated vocal and choral works. 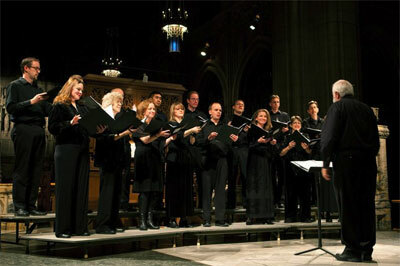 Wilson’s choral forces — Trinity Chamber Singers and the Trinity Cathedral Choir — sang the Hymn to St. Cecilia and the festival cantata, Rejoice in the Lamb, respectively, and countertenor John McElliott and tenor JR Fralick teamed with Wilson in the second of Britten’s Five Canticles, Abraham and Isaac.